At BCI Mechanical its not about what we want, its about what YOU DESERVE. Are employees work hard from the front office to the field tech to get things right the first time. We concentrate on quality, hard work, and being educated in the best, safest practices so that we can offer informative, constructive solutions that put you the customer first. Building our business with You the Customer in mind. Not every business thinks about the end customer when they put their business together. 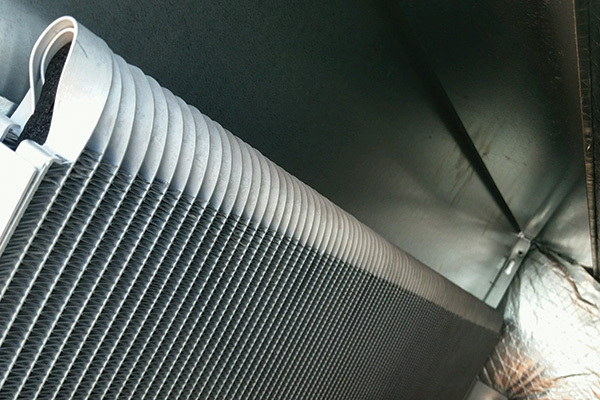 BCI Mechanical is one of those exceptions, from the very start of our company it has been all about the customer. 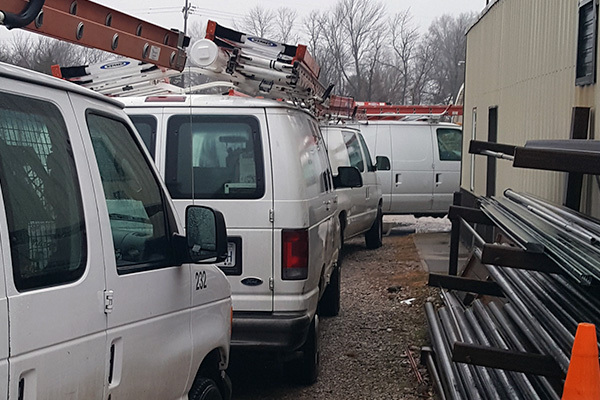 Our employees pride themselves in the quality work and level of service that BCI as a company provides to each and every customer. If your not happy, we're not happy. At BCI Mechanical your complete satisfaction with our services and the performance of our technicians is always guaranteed. We understand that your time is valuable and always strive to arrive on time, and maintain and a professional appearance and attitude. 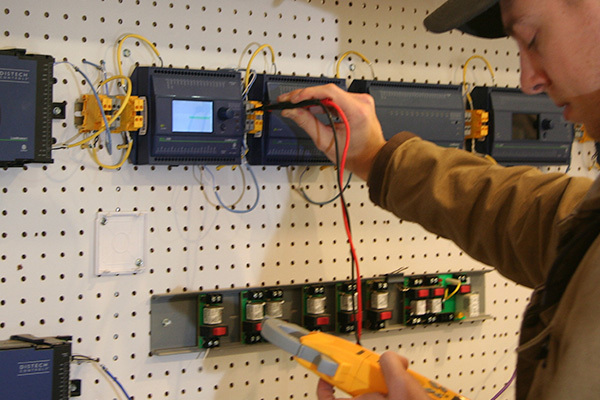 Our technicians are some of the best and brightest in the industry, and have received comprehensive on the job an in-house training. 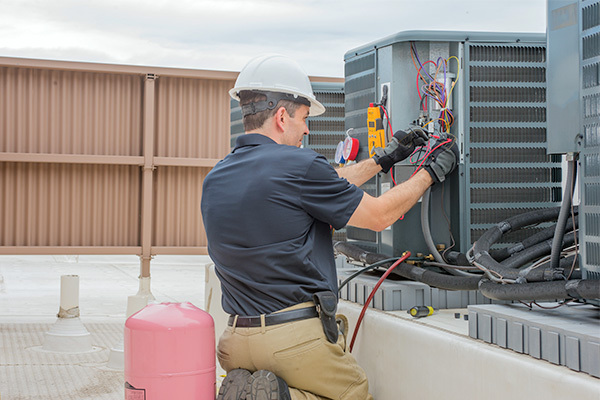 We take pride in our family of hard working employees and we hope you will allow us the chance to provide the best HVAC service in the area. Know who is assigned to service the piece of equipment, what equipment you have, where it's located, and when the equipment was serviced. Equipment Manager provides you with all of this and more with the touch of a button. BCI Mechanical, Inc. began in June of 2001. 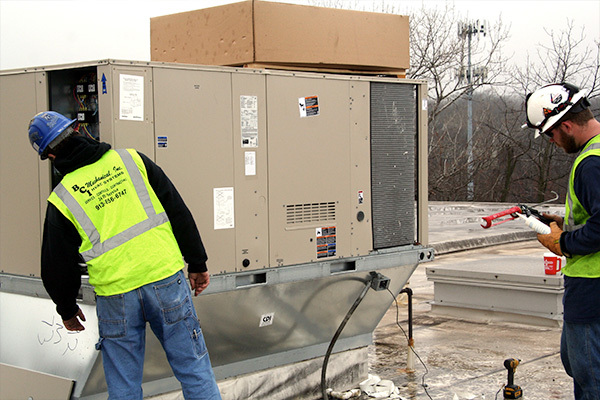 Focusing on the customer’s needs, BCI quickly became a leader in the region for HVAC service. 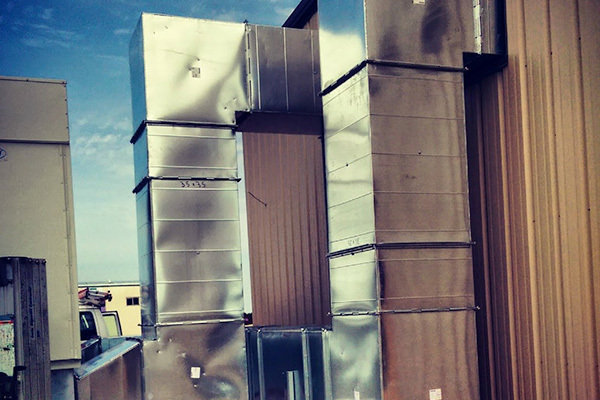 Expanding our services to include new construction in 2006, we kept our focus on delivering a serviceable, high-quality installation you could rely on for years. 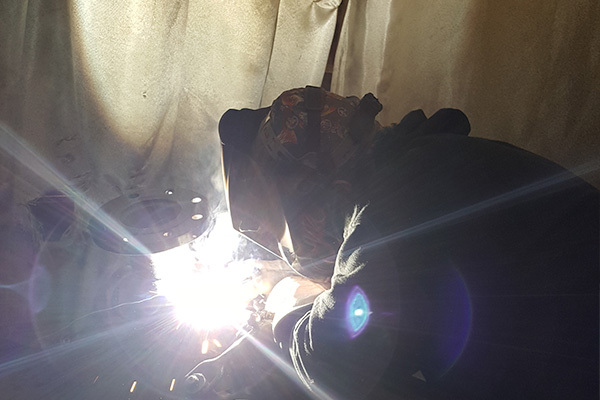 We control our growth to maintain quality service and develop skilled technicians who follow our guidelines to provide honest, reliable service. 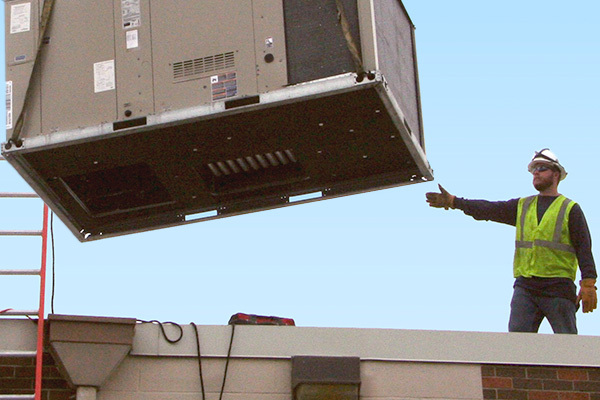 Customers’ expectations met by delivering superior HVAC service efficiently. Employees having opportunities to grow with an industry leader. Families provided for through our teams continuous enthusiasm and dedication. ControlsYou Deserve to Have Better Control. A little of what we do. Just a few examples of what are hard working employees do at BCI to keep our customers up and going. Focus on providing not profitability. We invest our efforts in making sure the customers’ needs are met. As we meet the needs of our customers, they allow us the opportunity to provide for our families. People deal with people! Each and every day we are available to our customers with a simple phone call, email or text. We strive to maintain a personal touch as we continue to grow. Our customers are never taken for granted as they are the reason for our existence.